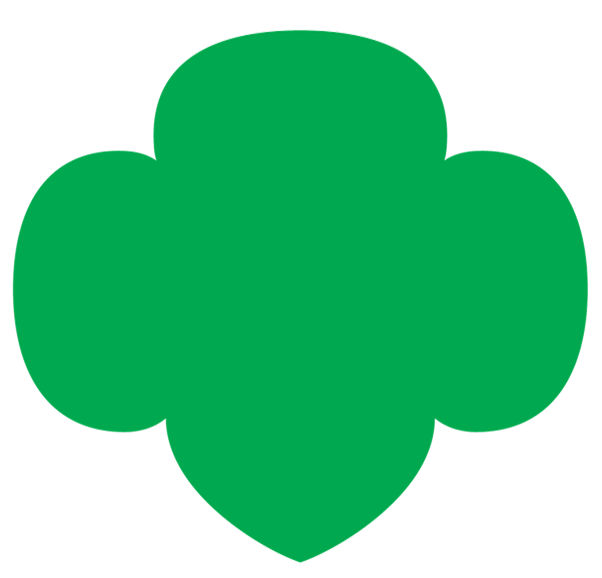 Remaining funds in a troop that is disbanding may be used for a final girl activity, or the group may decide to buy memberships for the girls, decide to donate unused funds to the Council to be used for Scholarships to their Community or to another troop, or to the girls to purchase materials to support another organization through take-action projects. Unused Girl Scout money left in accounts when troops disband and when girls no longer continue becomes the property of GSTF and must be transferred to the Council Service Center and the bank account closed. GSTF will retain the money for up to one year in the event any of the girls are placed in another troop. When a troop/group has been inoperable for over one year and girls have not been placed in other troops, funds will be transferred to GSTF’s Scholarships. As when closing any bank account, be sure all checks and other debits have cleared the account before you close it, and realize that you may have to close the account in person.